https://www.cutleryandmore.com/le-creuset-cast-iron/oval-oven-reversible-grill-pan-lid-p136165 36165 Le Creuset Cast Iron Oval Oven with Grill Pan Lid https://cdn.cutleryandmore.com/products/large/36165.jpg 239.9500 USD InStock /Cookware/Dutch Ovens The Le Creuset Cast Iron Oval Oven with Reversible Grill Pan Lid is the ultimate multi-functional cooking vessel. 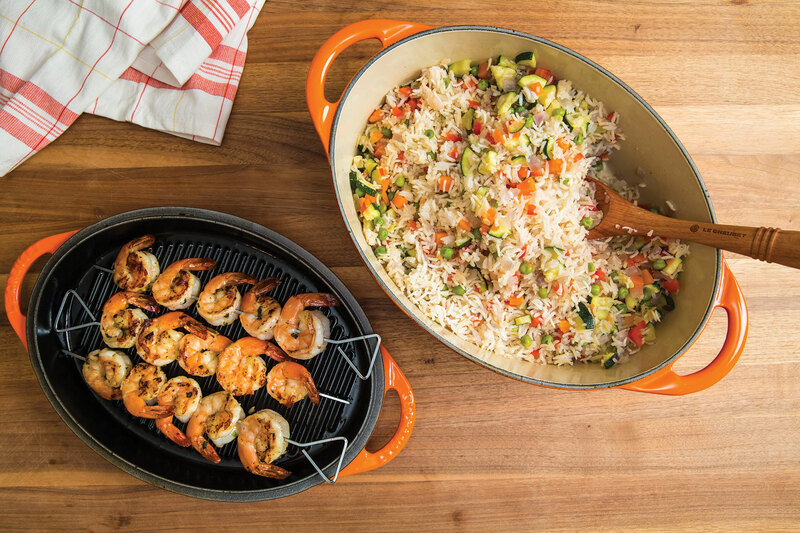 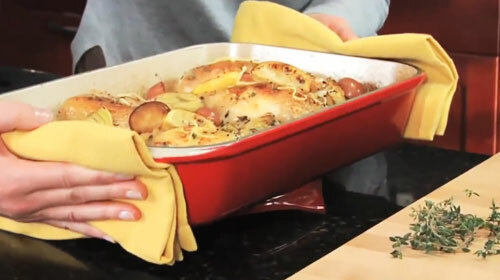 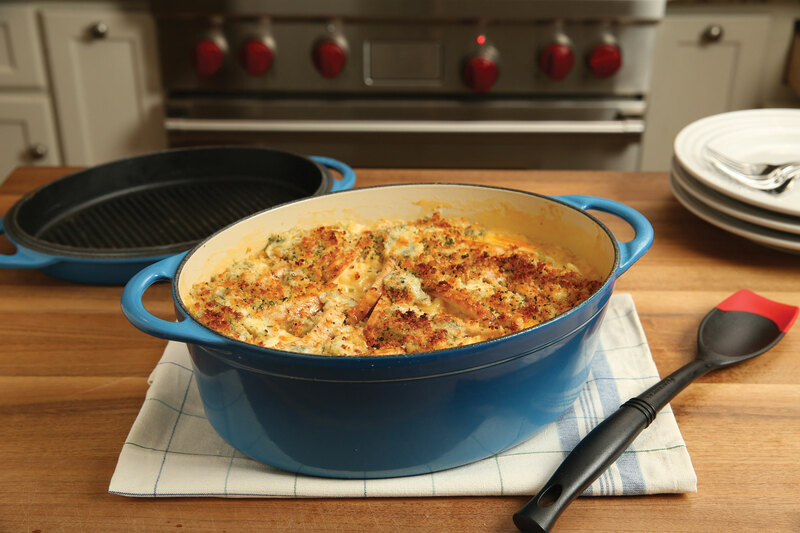 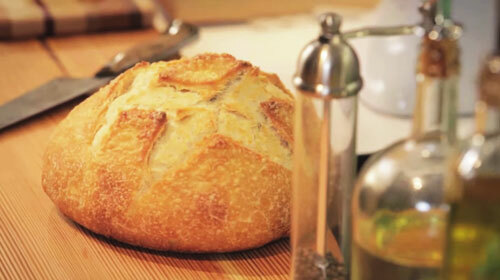 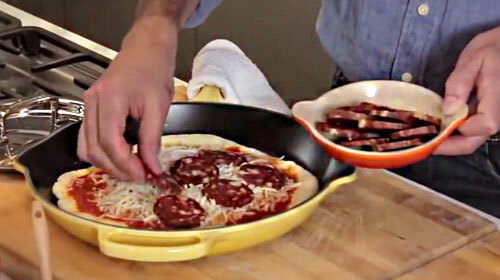 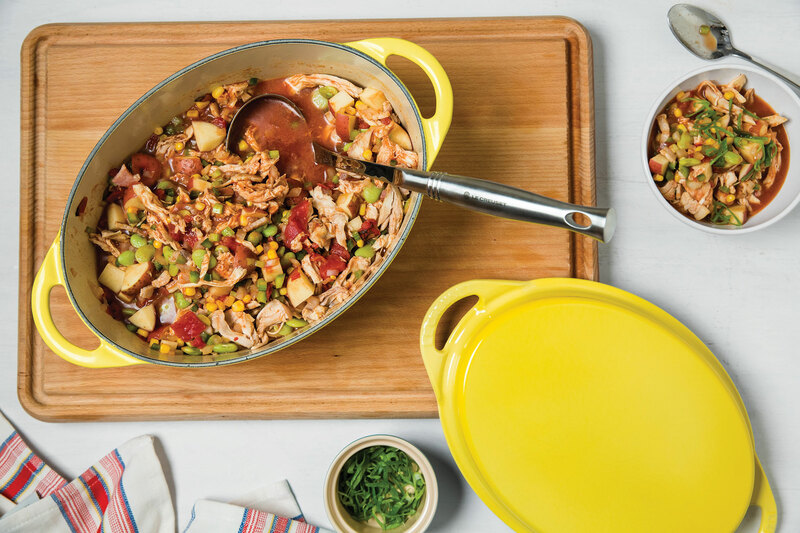 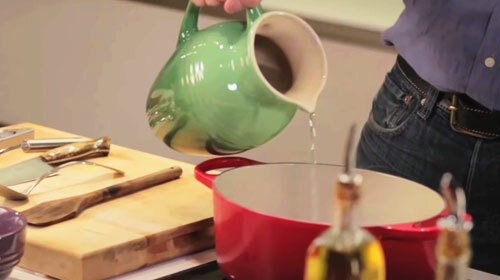 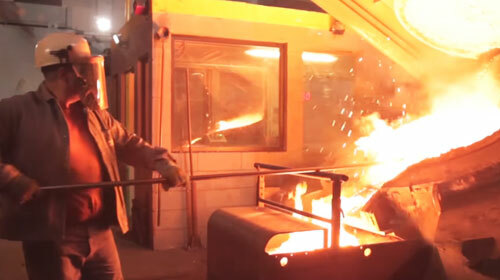 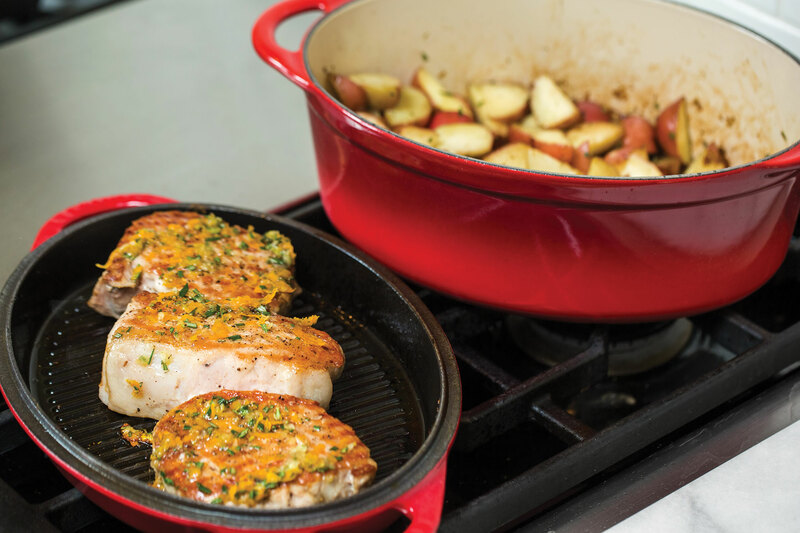 Cast iron enhances the cooking process by evenly distributing heat and locking in the optimal amount of moisture. 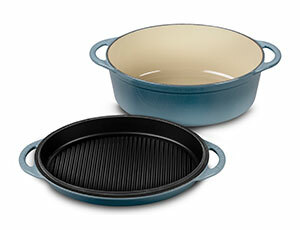 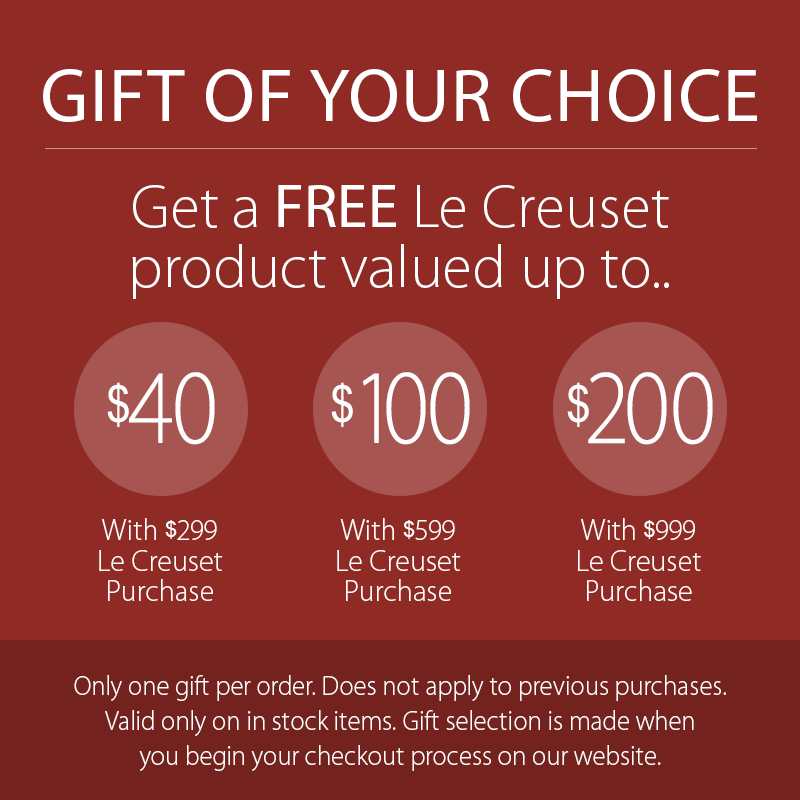 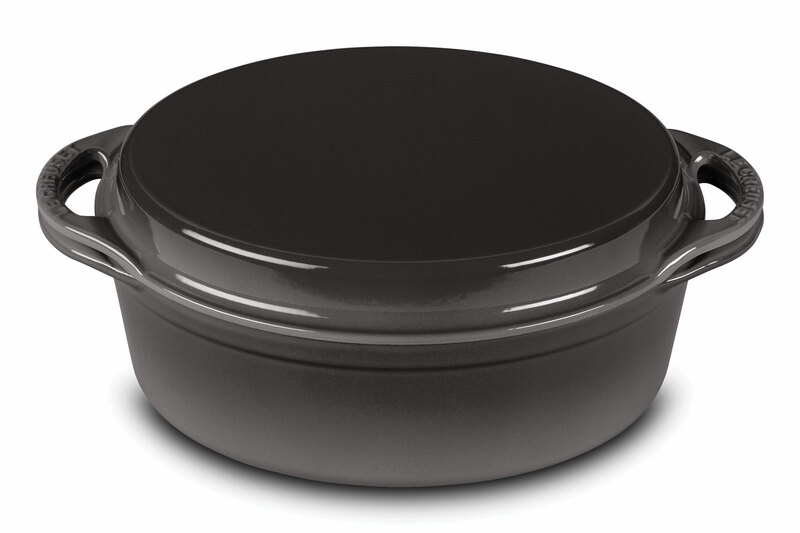 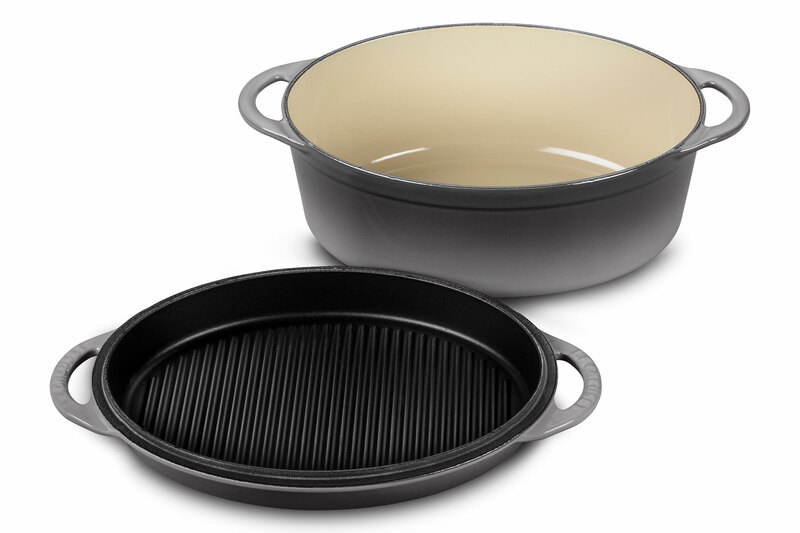 The base, with its smooth enamel interior, is ideal for sauteing, braising, broiling and baking. Over time, the grill pan lid's slightly abrasive interior will develop a natural patina that is ideal for searing and frying.